​DJ / Captain Alex Gutierrez began his career in 1976 as a young Navy Corpsman. The Ocean and Yachting allowed him to cultivate his appreciation for the finer things in life, including the music of the 1970s and 1980s. In Yachting circles around the world, Alex's " Yacht Rock Parties" were the hot ticket in any seaside port he would dock. The champagne and caviar flowed at these wild soirees that would go well into the next day. Celebrities, Fashion models and Music superstars would drink the nigh away to the sounds Alex would expertly weave together in his famous mixes. 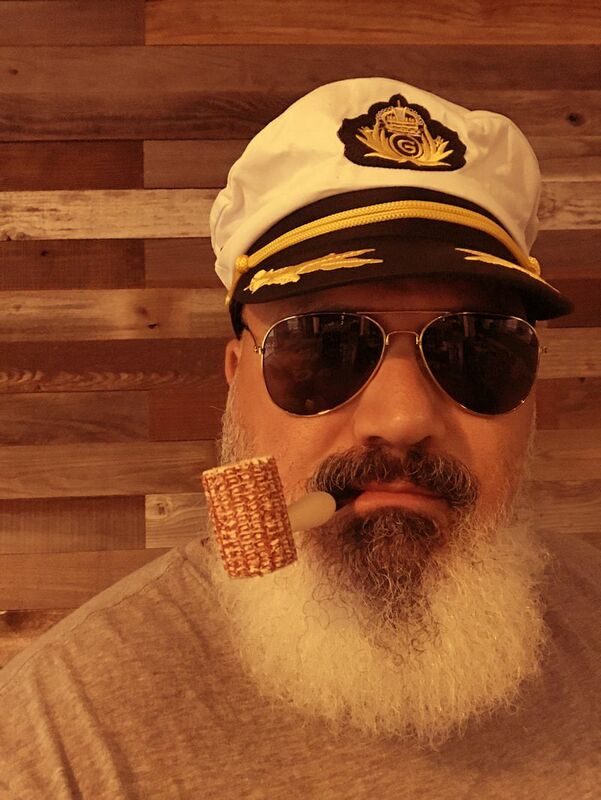 In 1983 after a para-sailing incident of the coast of Fiji Alex Gutierrez retired from the scene ,that had made him , but his retirement was short , when the Yachting Community called him back to perform at a secret location in an exclusive Yacht Party held on the world's largest Yacht. Big beard, lots of puffy white smoke. ​DJ/ Captain Juan Luv's love of the ocean started as a child in a seaside village located in Palafrugell, Spain. His parents ,Emile and Francine Luv , avid vinyl enthusiasts passed on their love of music to young Juan. ​His exposure to soft rock came about when he attended the same school as Michael McDonald's son . 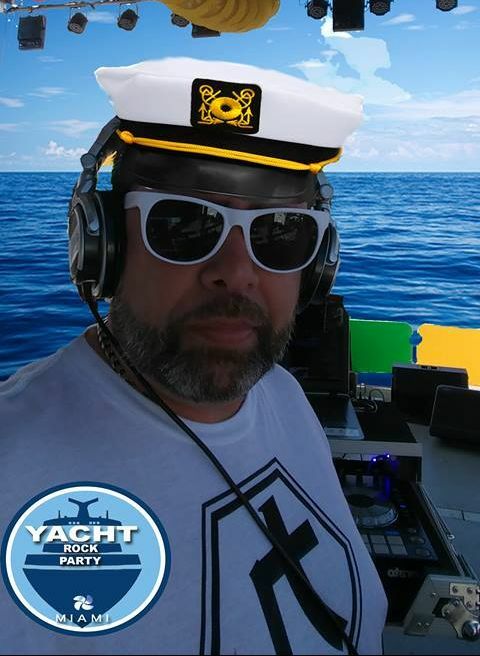 A turning point in his life which he sites as " The catalyst that helped me form my appreciation for this genre"
Luv's natural curiosity has allowed him to explore and expound the Yacht Rock genre, coining the phrase "Future Yacht " in 2017 After extensive research he is now ready to present this New genre to the masses. Biographies above are for entertainment purposes only. References to anyone are purely fiction.